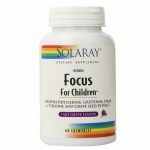 Looking to solve your issues with focusing or concentration? You might be tempted to have a cup of coffee, an energy drink, or perhaps even take a few minutes to meditate. But if you’re like us and you’re looking for an intense but a long-term and effective reprieve from a foggy brain, you need something a bit more. During our search throughout the web, we ran across Addium. Addium claims to be our lifesaver. 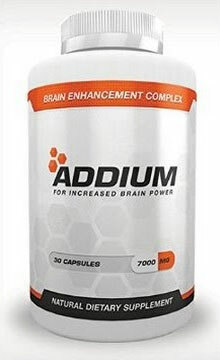 From what we’ve read, after taking Addium, we won’t have to stress before an important presentation, or cram before an exam, because its unique formula not only increases energy, but maintains our focus without the annoying side effects of many prescription drugs. Sounds great, right? 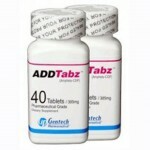 Addium seems to be a pretty well known drug and the makers of Addium have even put together a pretty snazzy website. 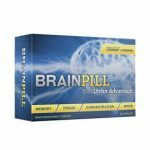 It is colorful and initially pretty persuading, to a novice, although to someone more experienced in the nootropic world, substantive and credible information unfortunately seemed to be lacking. Most importantly let’s take a look at the ingredients. 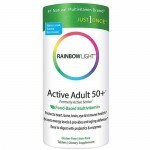 The makers of Addium list six ingredients that are part of their formula. 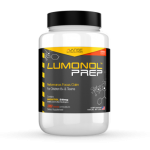 Number one on their list is L-tyrosine, which is a stimulatory amino acid and may help improve neural communication, perhaps leading to enhanced cognitive abilities. 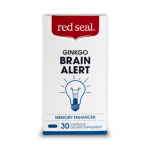 Next is GABA, or also known as y-Aminobutyric acid, which reduces excitability in the neurons and is sometimes used as a supplement for its calming effects. 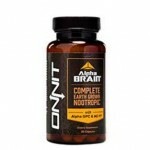 It also includes Alpha GPC, which stands for L-alpha glycerylphosphorylcholine, which is a natural compound that is able to cross the blood-brain barrier. 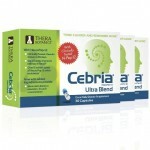 It is thought to help improve symptoms in those suffering from the effects of a stroke or Alzheimer’s disease. 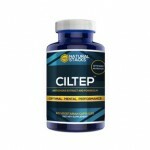 Vinpocetine and huperzine A are also listed and are both naturally-derived substances. However take this term ‘natural’ with a grain of salt, for most people attuned to the process of make supplements will attest that the process to obtain both requires intensive laboratory work and both turn out to be extremely purified substances. 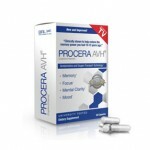 However, it is thought that vinpocetine might increase blood flow to the brain and protect the brain from injury, and huperzine A might increase the levels of acetylocholine, which is used by our brain to communicate with the rest of our body. Bacopa Monnieri is another naturally-derived ingredient, which may improve cognition and reduce anxiety. 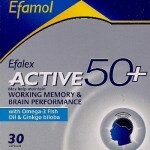 As a result, it may be useful for memory formation. However, after further research we discovered that bacon monnieri takes time to reach its full potential, and may actually cause stomach cramps and pains if taken on an empty stomach. While everything we’ve written sounds great, we immediately began to question the genuineness of the website, because the website doesn’t show the official ingredients list. Therefore, unless further research is made, one is unable to know what other ingredients are in the formula, or even how much of each ingredient is in the formula. 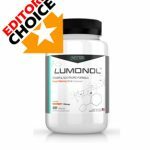 Only after looking on Amazon were we able to find the actual supplement facts, which to our surprise, contained ingredients not listed on their website! Meanwhile, we decided to look at some more of the reviews. There were many positive reviews, although there were almost nearly as many negative reviews. Amongst the negative reviews, the main complaint people mentioned was that the caffeine was too much to handle. And since the amount of caffeine in each tablet isn’t listed, there is no way to know how much caffeine you’re actually taking. We didn’t get much beyond the ingredient list, for if a formula is unwilling to list its full ingredient list, we immediately begin to see red flags. 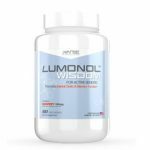 While the supplement itself seemed pretty harmless, and perhaps might even be useful, the complaints about the caffeine and then the lack and clear information regarding the ingredients turned us off of this nootropic.